Winter&apos;s been here for awhile, and we still have a bit of time to wait before spring arrives. And while winter has quite a bit of bounty when it comes to vegetables, as far as fruits are concerned, there&apos;s not much choice. With a few exceptions. Mangoes are still in season, and they&apos;re the perfect sweet guest to invite to your Meatless Monday meals. Take a look at some of our favorite mango recipes from around the web, and introduce some sweetness to your plate! 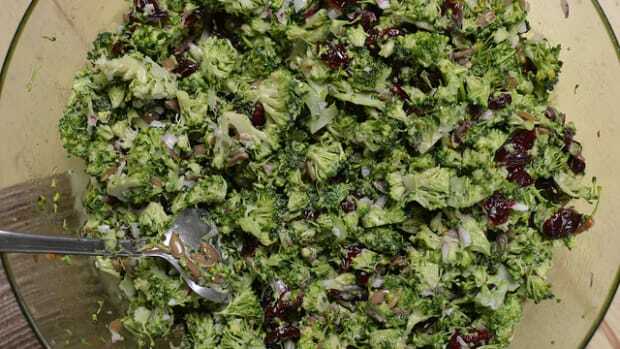 Start things off with a salad that expertly combines sweet, peppery and nutty flavors. 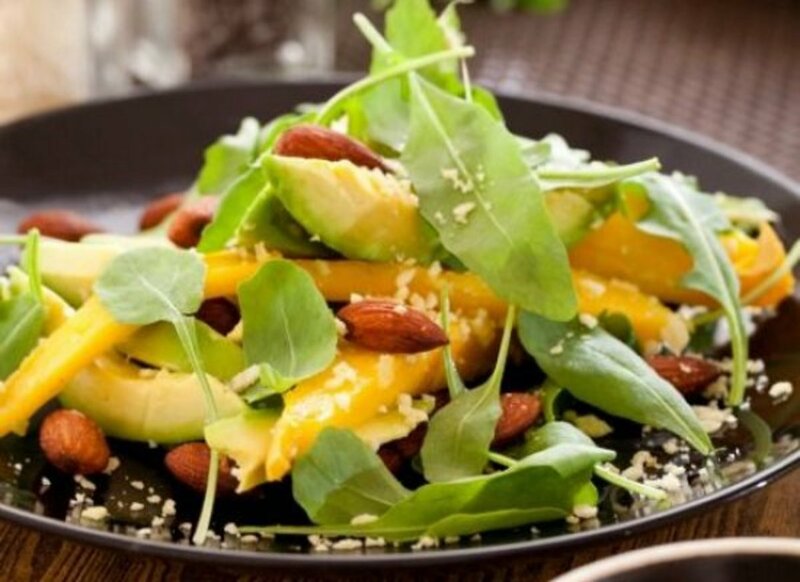 This mango salad unites the exotic fruit with arugula, avocado, almonds and red onion. Top it all off with a Champagne vinaigrette, and dinner is served! 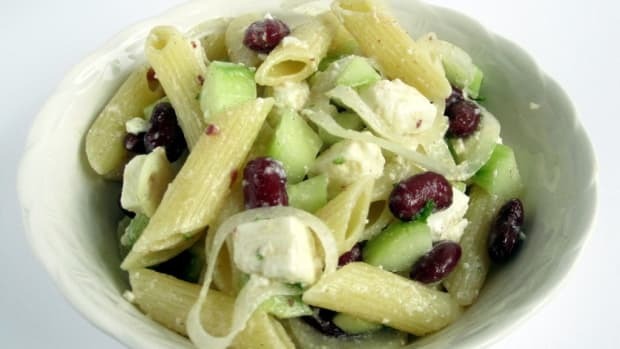 The advantage of this salad is in its combination of fruits, vegetables, healthy fats and proteins. 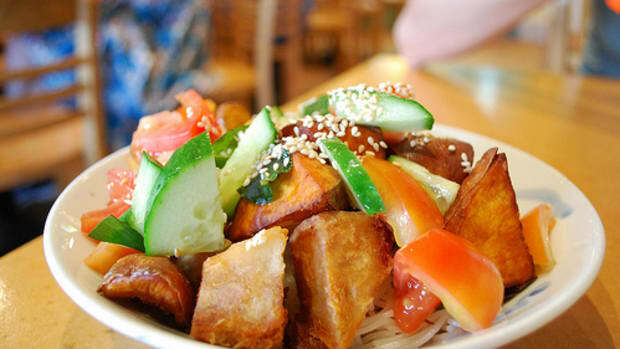 Make it a large salad, and it&apos;s all you&apos;ll need for a complete Meatless Monday meal! 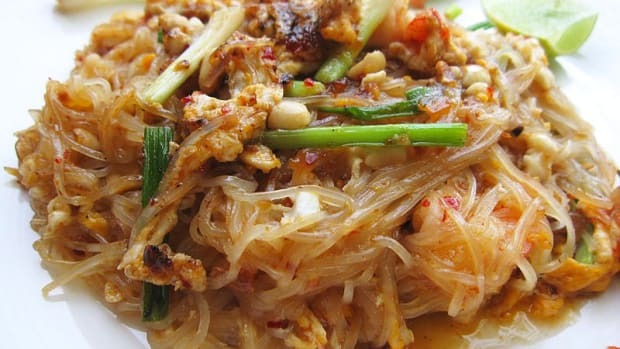 Thai food is known for its combination of sweet, savory and sour, and these vegan Thai noodles are no exception. 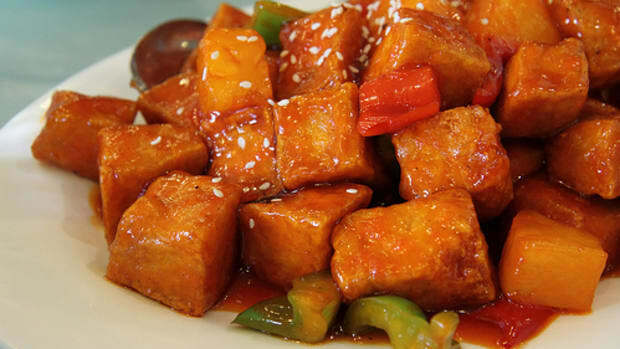 Noodles, tofu and vegetables get their sweetness from mango and their sour and saltiness from a delicious, easy-to-make sauce. 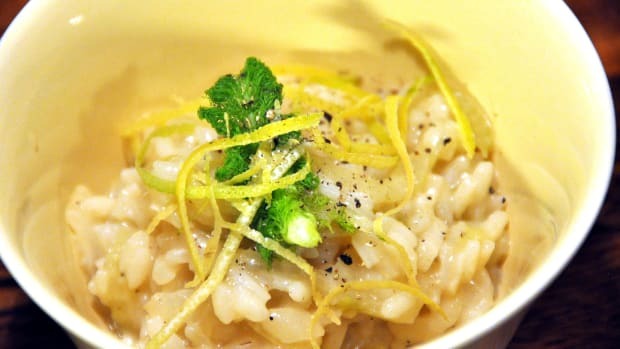 In fact, the entire dish takes a mere 15 minutes to make, rendering it the ideal addition to a Meatless Monday supper. This mango recipe can easily be made gluten-free friendly as well, with rice noodles and a gluten-free soy sauce substitute, like tamari. Dinner is served! 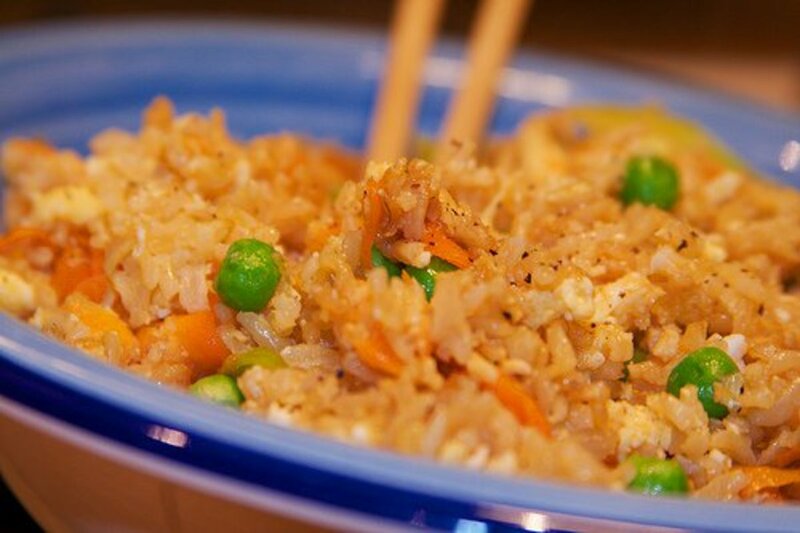 Continuing in the vein of Asian-inspired dishes, take a taste of this mango fried rice. 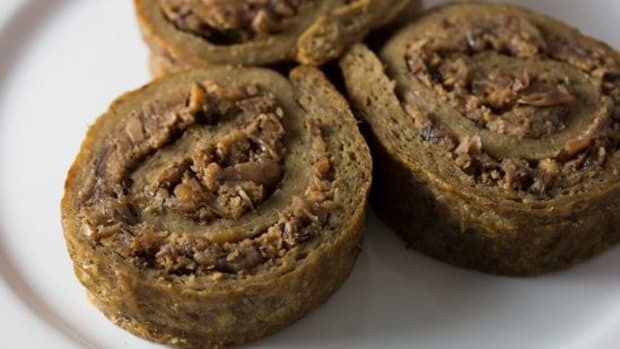 The unique combination features a myriad of vegetables as well as nutty cashews for a bit of added protein. 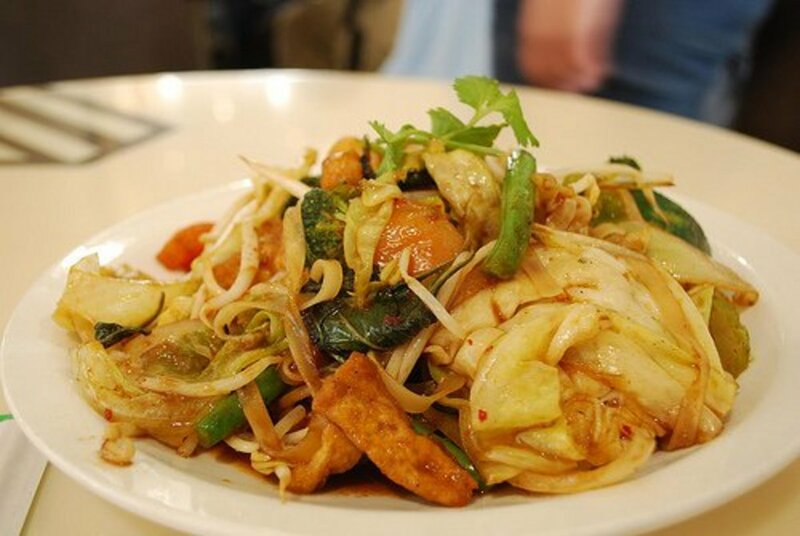 Lime and fresh basil leaves add a touch of freshness to the fried dish. 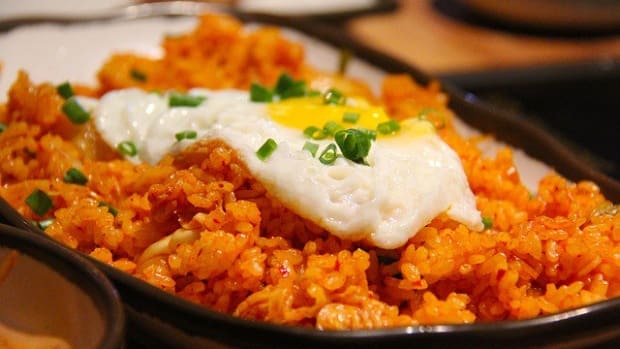 Be sure to have some cold rice on-hand before beginning; the dish will only be better. A mango dessert to finish off the meal is a no-brainer. 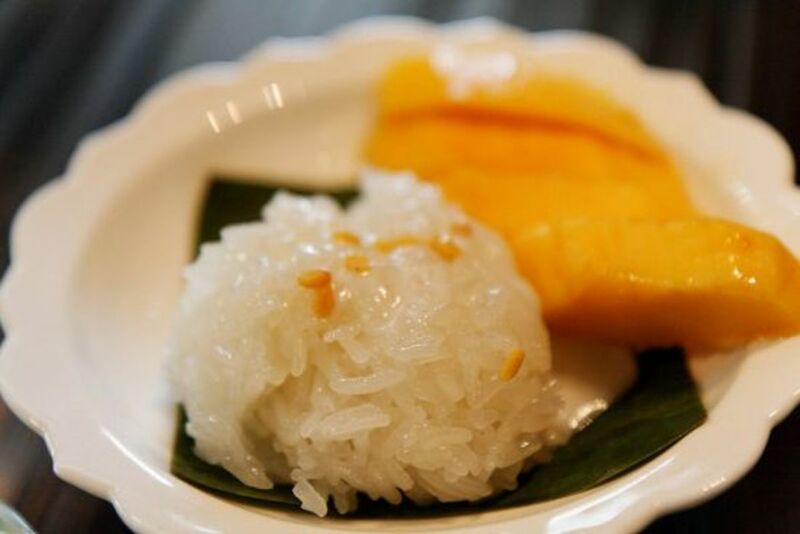 While sweet mango is a delicious dessert on its own, something a bit more special might be in order, especially once you&apos;ve tried this Thai sweet rice with mango. Coconut milk adds richness, while sesame seeds lend their toasty, nutty crunch. The perfect dessert for a Meatless Monday meal. Top image: Small Gatherings by Jessica Strand (Egg & Dart Press, May 2013).